The Times of Malta is an English-language daily newspaper in Malta. Founded in 1935, it is the oldest daily newspaper still in circulation in Malta. 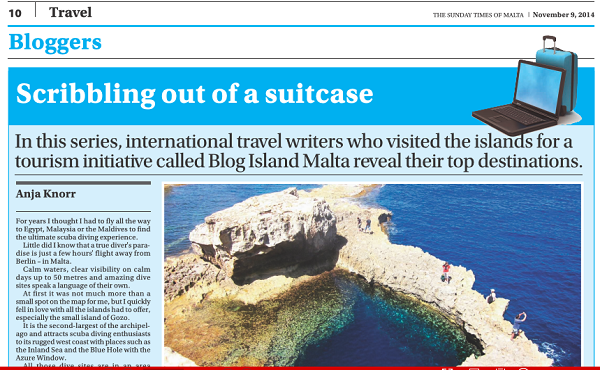 It has the widest circulation and is seen as the daily newspaper of “reference” of the Maltese press.